10.1 Acres Close to Burr Oak Lodge. What are the possibilities? A hunter's paradise? A refreshing weekend getaway? A site to build a home? 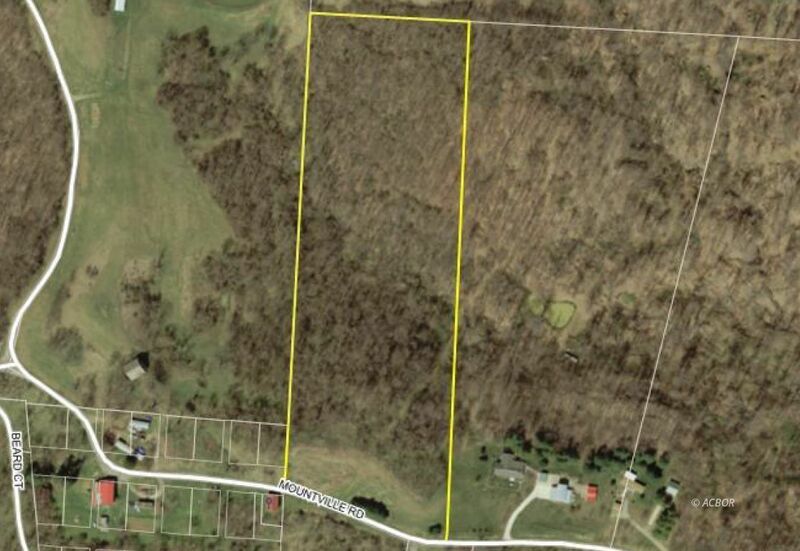 10.1 m/l heavily wooded acres in Morgan County only 2.2 miles/6 minutes from State Route 78 and 4 miles/10 minutes to the Burr Oak Lodge & Conference Center. If you are interested in building a permanent structure, a soil test for a septic system has been conducted and approved and 80 tons of gravel have already been placed for a driveway. There is also a natural spring well for you nonpotable water needs.